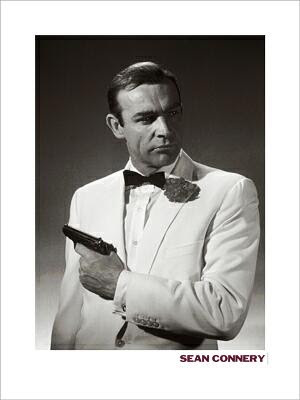 This weekend hubby and I are going to a James Bond Formal. 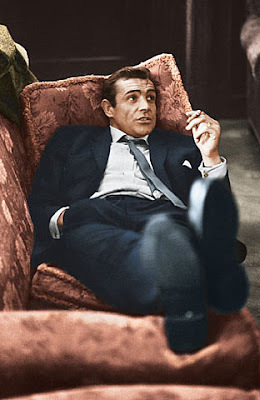 When my husband first told me that the formal's theme was James Bond, I looked at him very inquistively. What exactly does that mean? 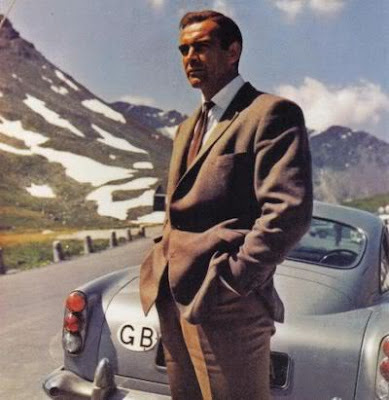 I don't watch James Bond, can't say that I've ever really been interested in him, okay except for maybe the most recent one with Daniel Craig. 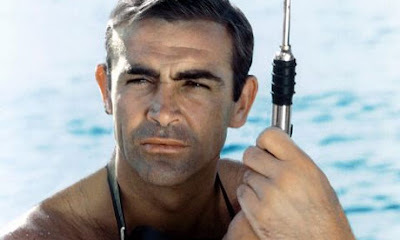 Does this mean I have to be a James Bond girl? Great. 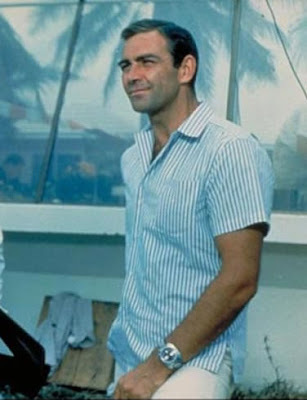 So, I started looking at some photos of THE James Bond, Sean Connery. Umm, I can't say I remember him looking so handsome. When I asked my Mom about him (and this is a woman who didn't even like Elvis because of his liberal moves), she said "oh yes, we all liked him." Now I can see why.